As a dancer for most of my young life, it was a natural transition to becoming a kids dance photographer in NYC. Many excellent dance photographers began their careers as dancers themselves. It's so helpful to have a background in the art form that you are striving to capture as a photographer! Photographing young dancers at all stages in their life are a huge passion of mine. As my youngest daughter is a dancer, I feel a special bond with this style of portraiture. Dance photography is a different style of portraiture than most "kids photography." While the same rules of portrait photography apply, dance portraits bring with them their own special nuances and specifics. Understanding the relationship of shutter speed to focal length of lens. Hand in hand with that, the kids dance photographer in NYC has to understand what shutter speed is necessary to freeze the movement of their dance subject. They have to know what this shutter speed is when working with natural light, and also when working with artificial light or flash. 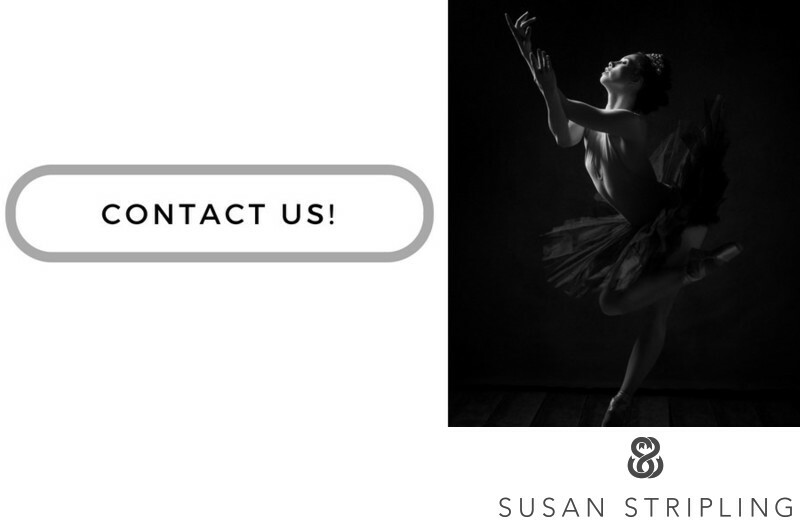 This information is crucial if you want dance portraits that are in focus, sharp, and not blurred by motion! A great sense of timing and composition. You need to be set up precisely to observe your subject in motion, and you need to have the ability to know when to click your shutter! With dance portraits, precision matters. One millisecond too early and the movement is not fully developed. One second too late and the dancer could be falling out of a perfect pose instead of relaxing into it. You have to be composed properly and understand how to anticipate those movements before they even happen. An understanding of f-stops, or apertures. Would you shoot a dancer at f/1.4? Or would you shoot a dancer at f/5.6? Do you understand the difference and the results from each? Aside from having an artistic eye, it's crucial that your kids dance photographer in NYC understand how to properly expose your image to create the best portrait possible. All of that information above might sound awesome, but it means nothing to you if you're looking to book a dance session! What the info above should do is show you that I understand not only the art of dance but the technical precision that it takes to photograph dance properly. I hope to hear from you soon. I'd love to be the photographer to create your dance images for you! 1/500; f/4.5; ISO 2000; 135.0 mm.